Apple unveiled iPhone 7 in September, and now it’s Google’s turn to announce new smartphones, which have already leaked en masse. 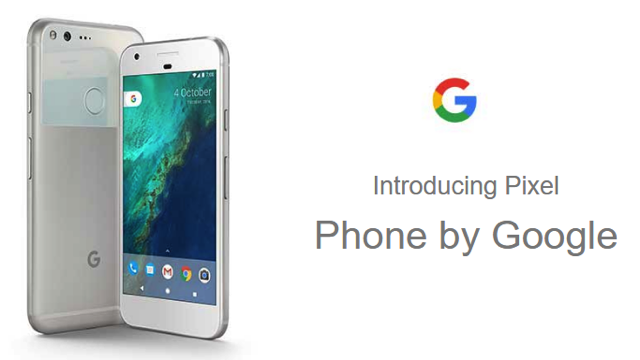 The Pixel and Pixel XL are Google-branded hardware (which look similar to iPhones), in what appears to be Google’s attempt to sell their own Android-based phones, again. Google is also expected to announce two smartphones, a Daydream VR headset, home-related announcements and more.